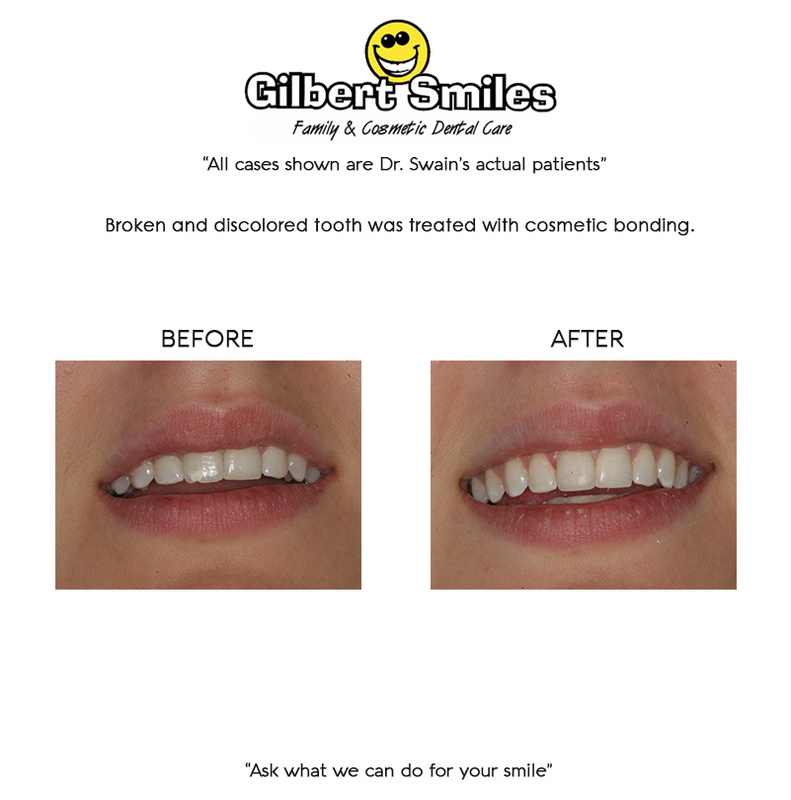 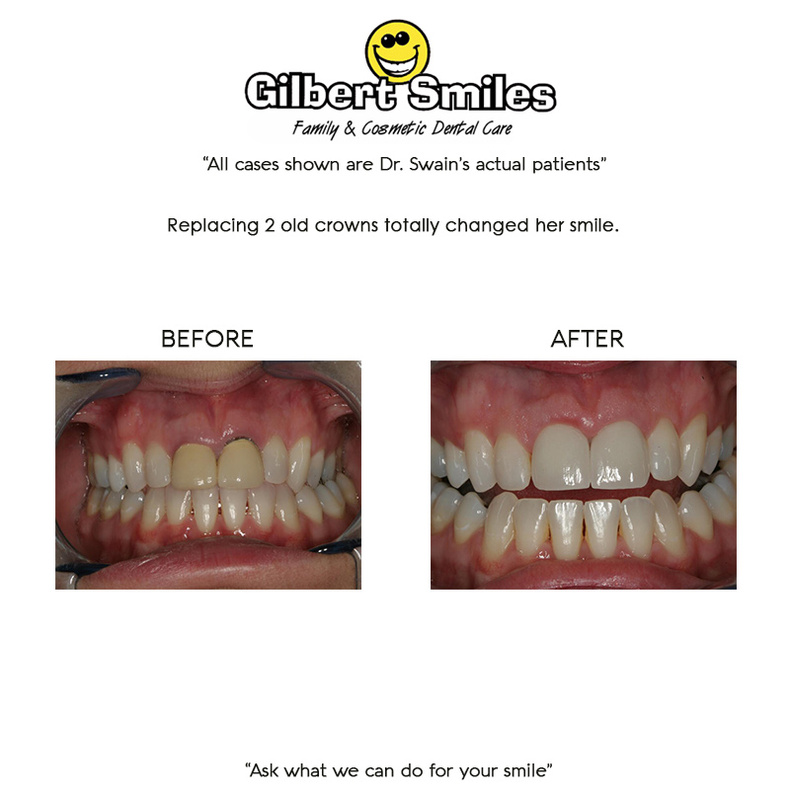 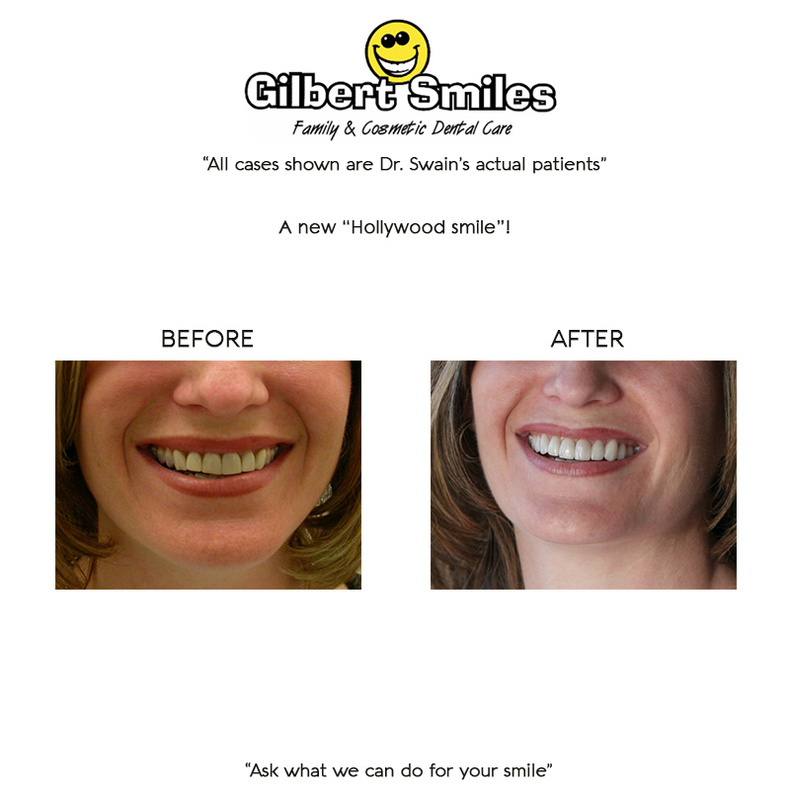 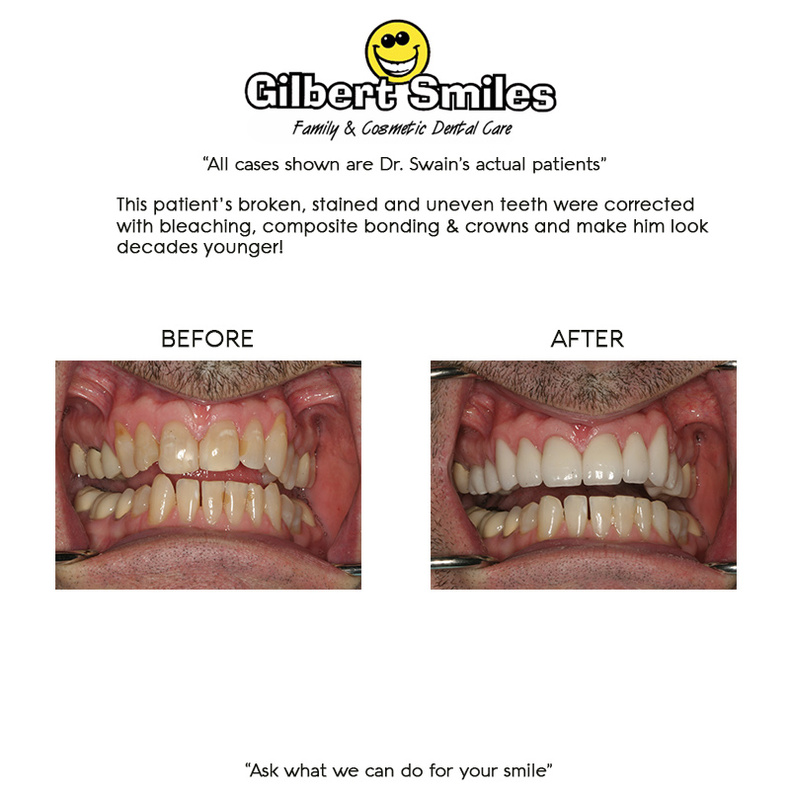 These cases were done with conservative cosmetic bonding in only one appointment. 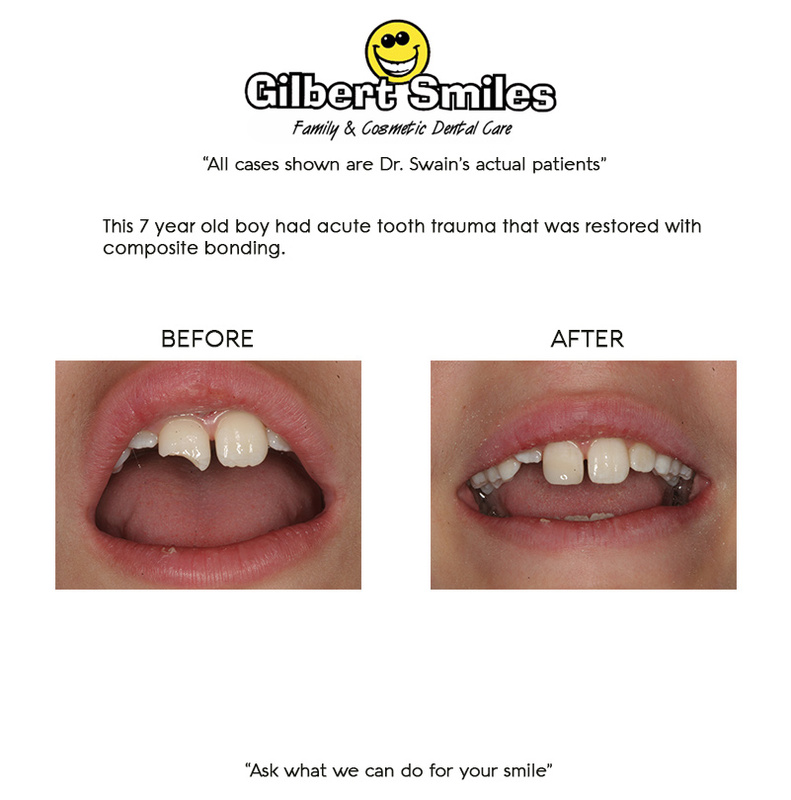 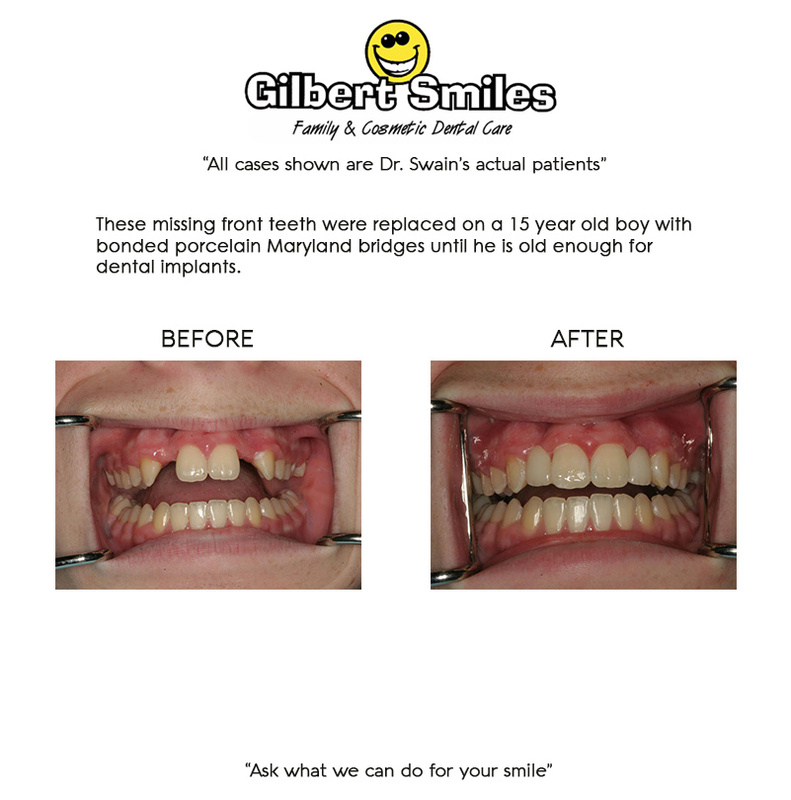 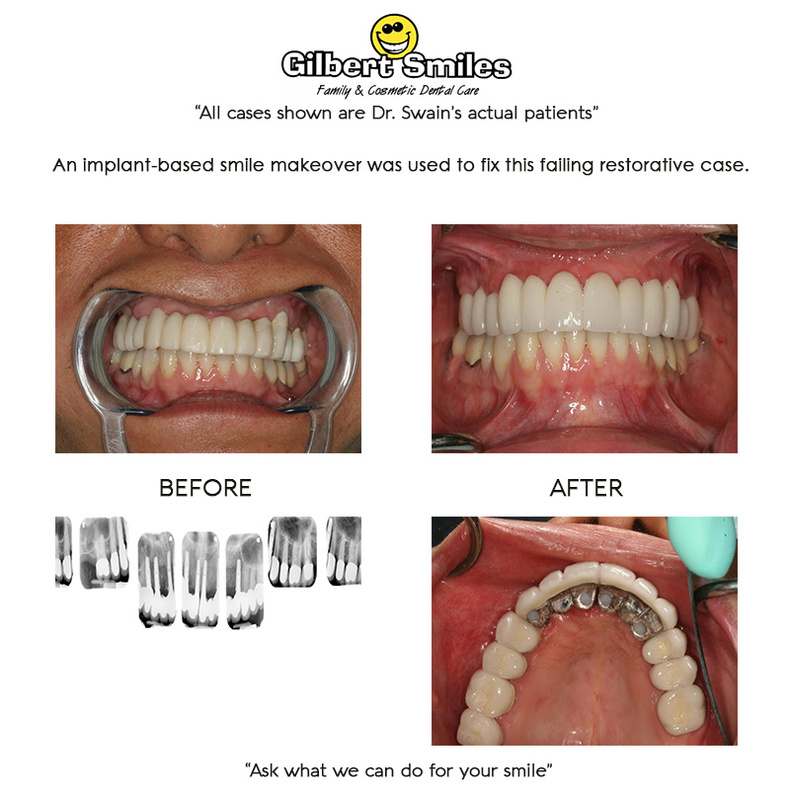 These cases show various restorative procedures. 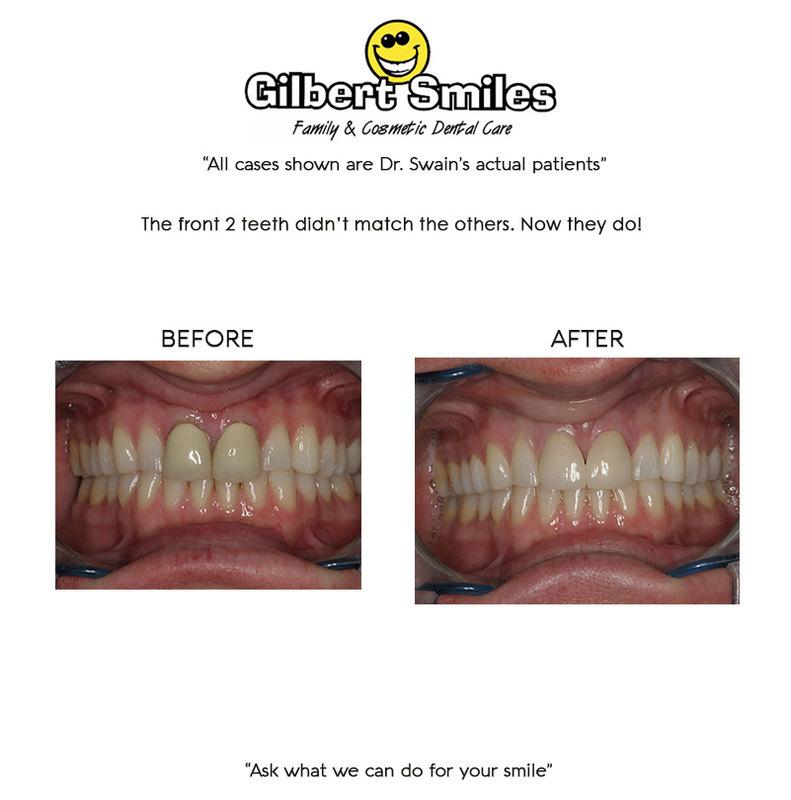 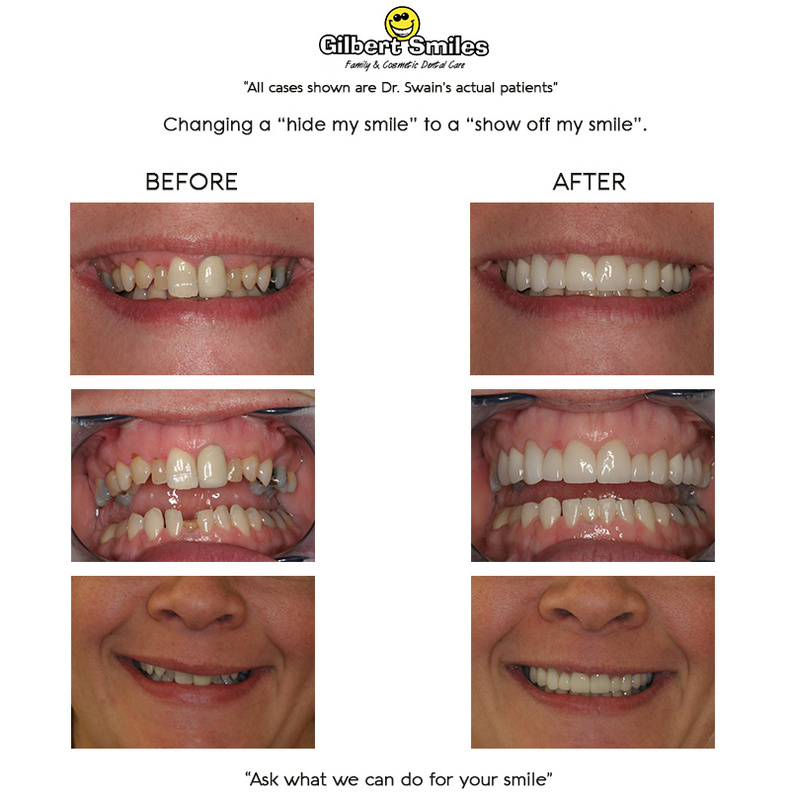 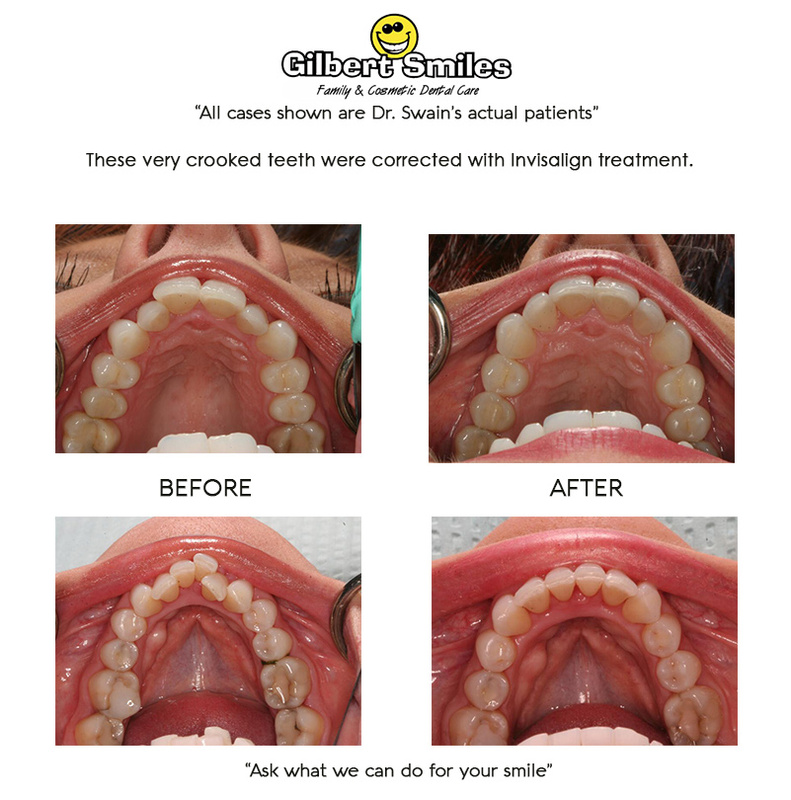 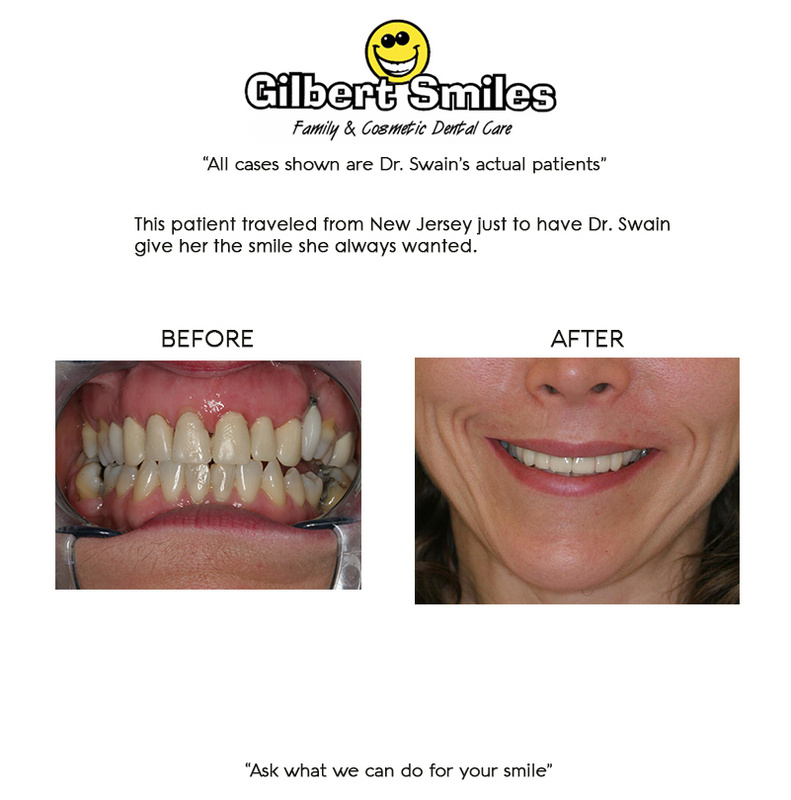 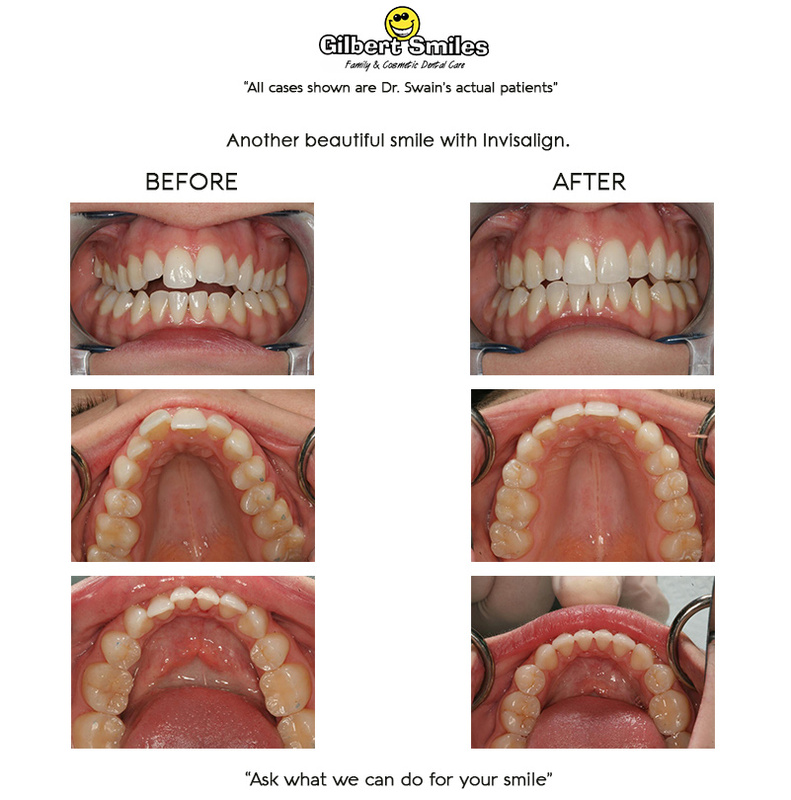 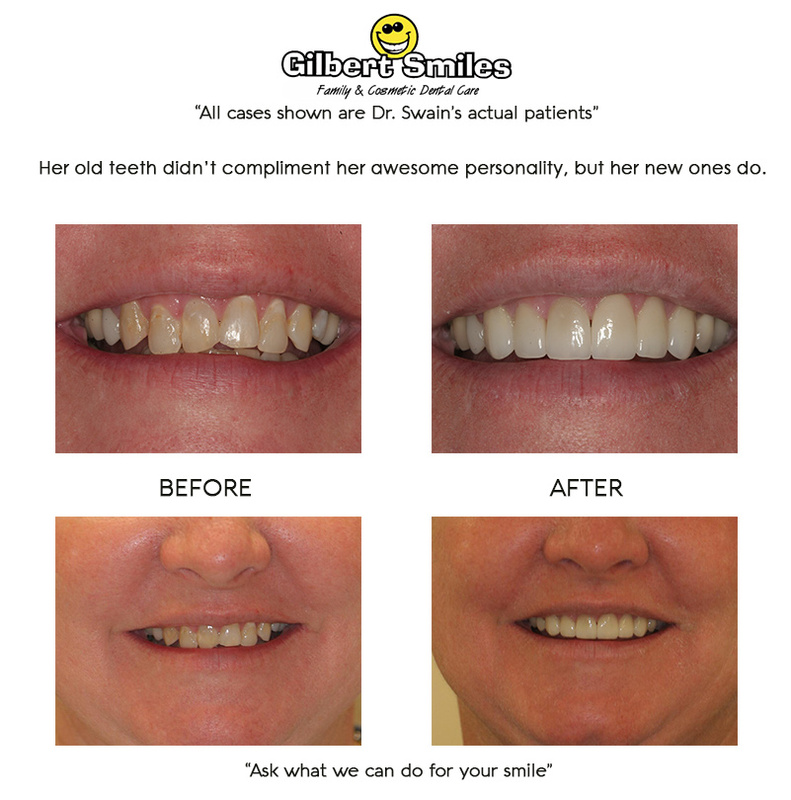 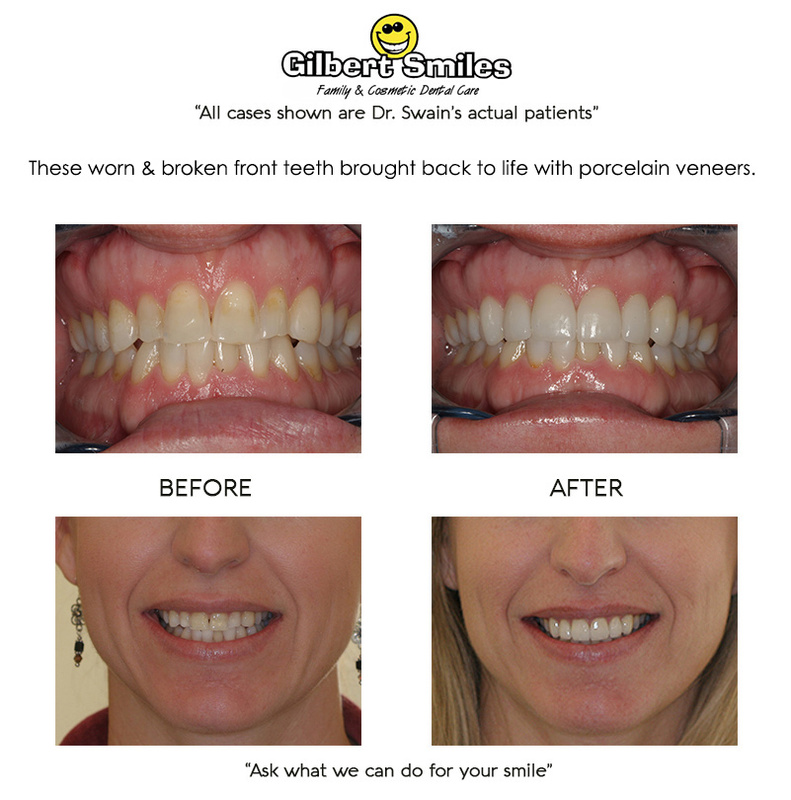 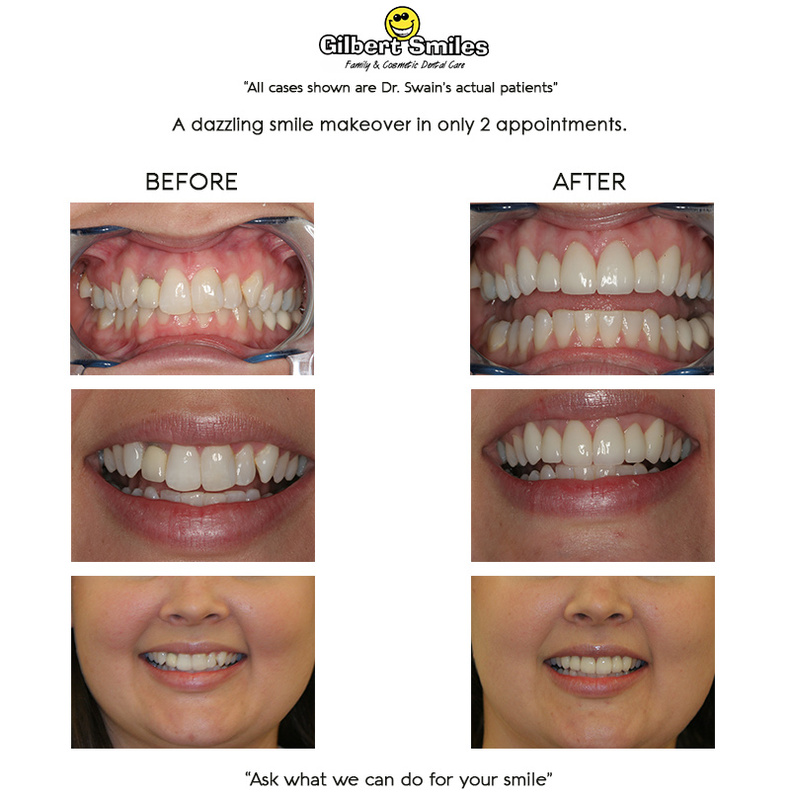 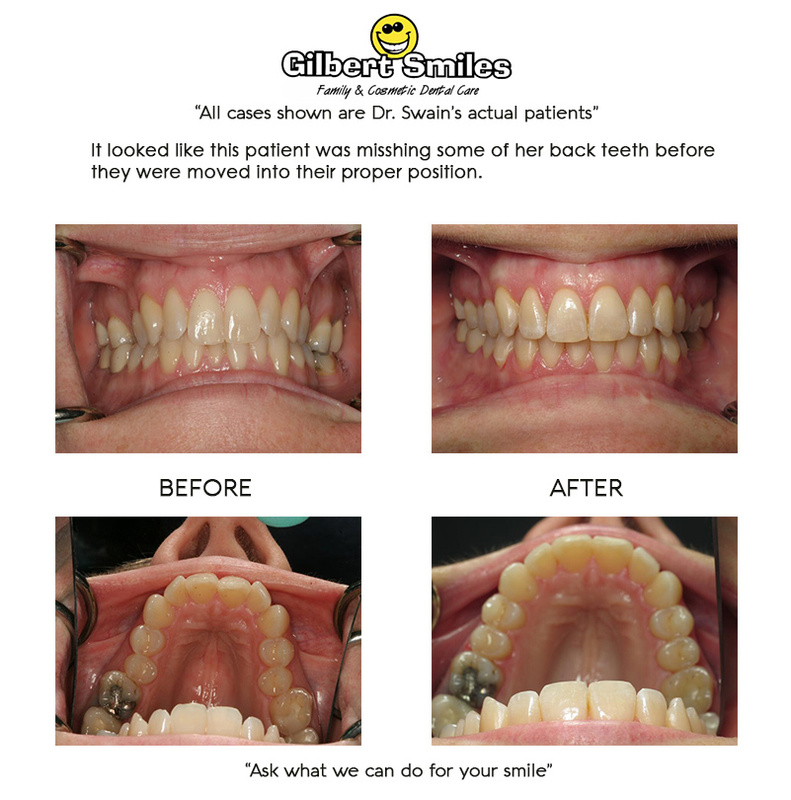 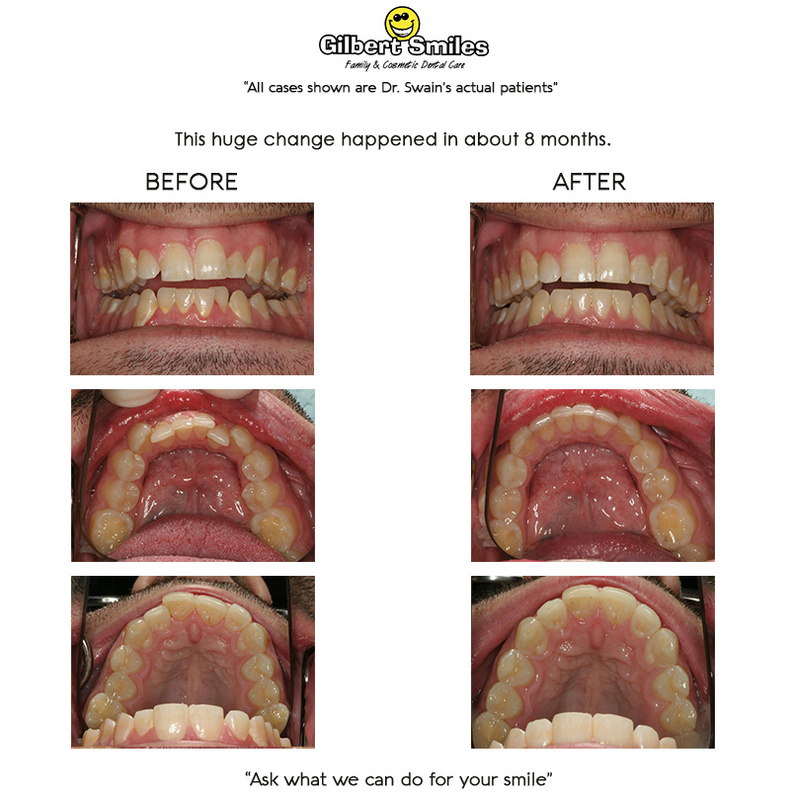 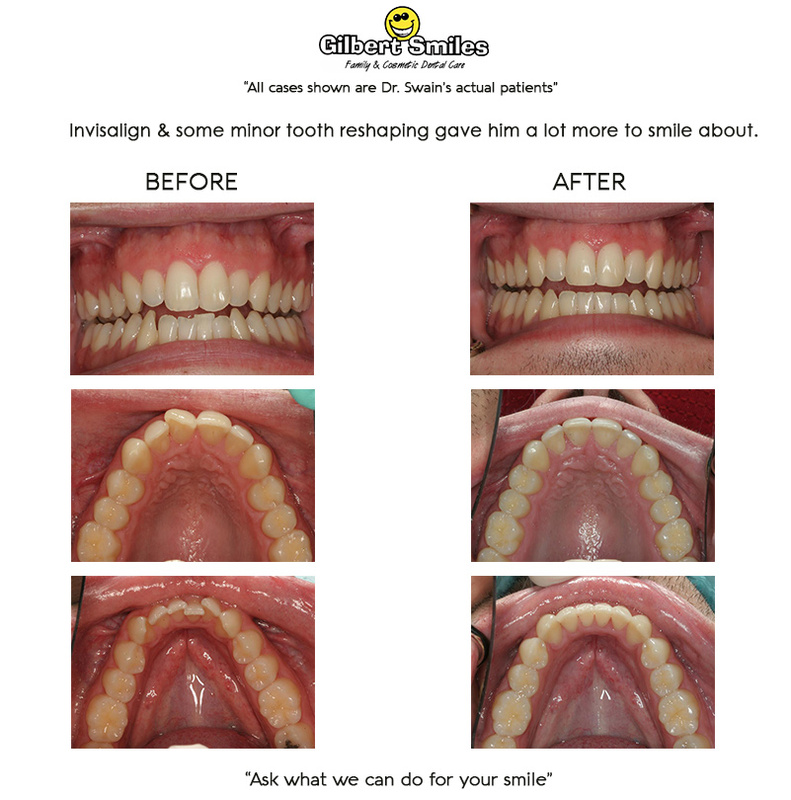 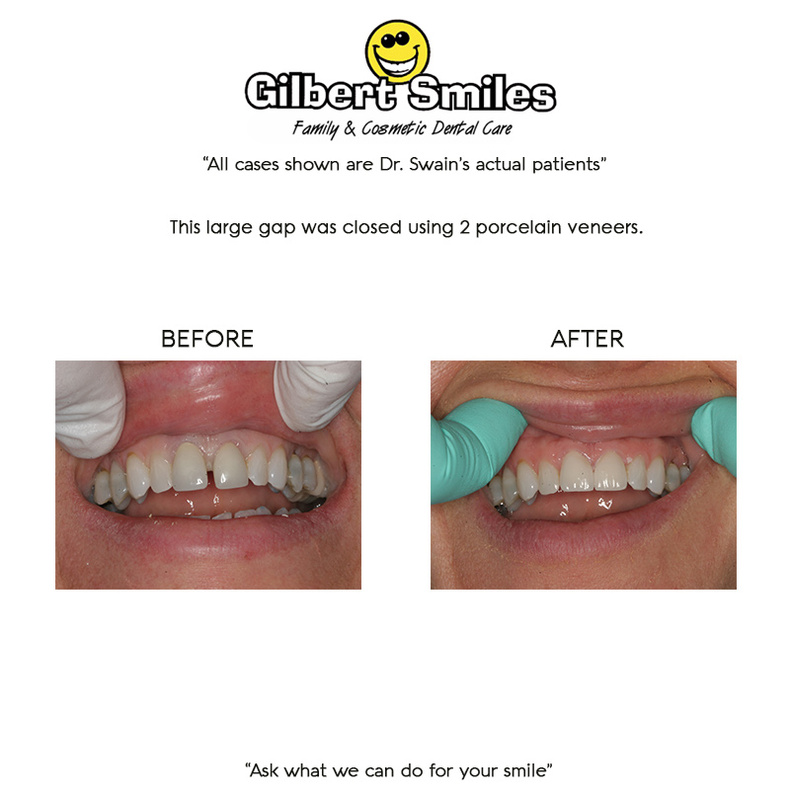 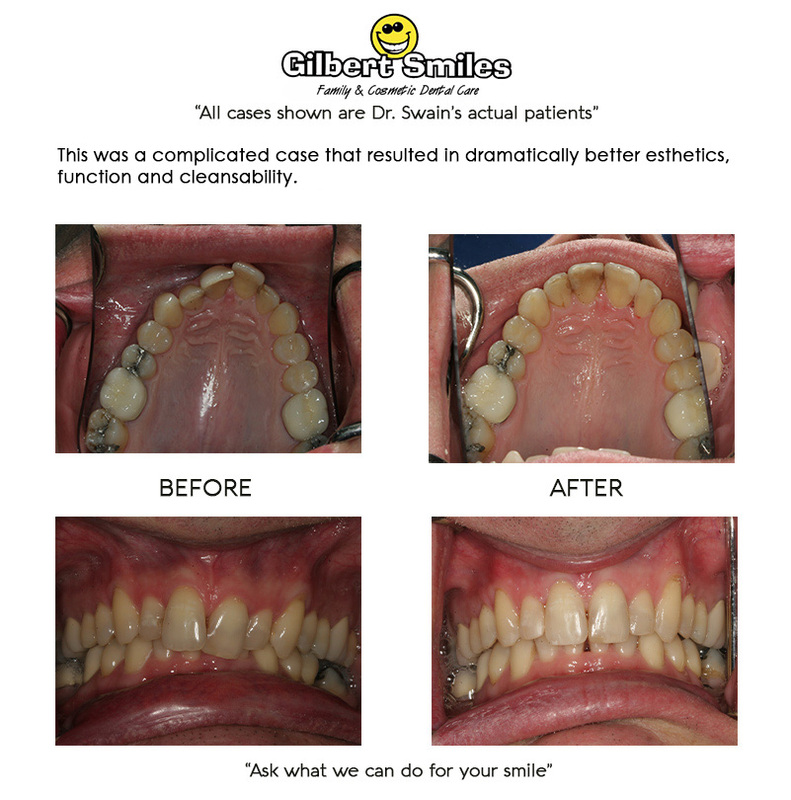 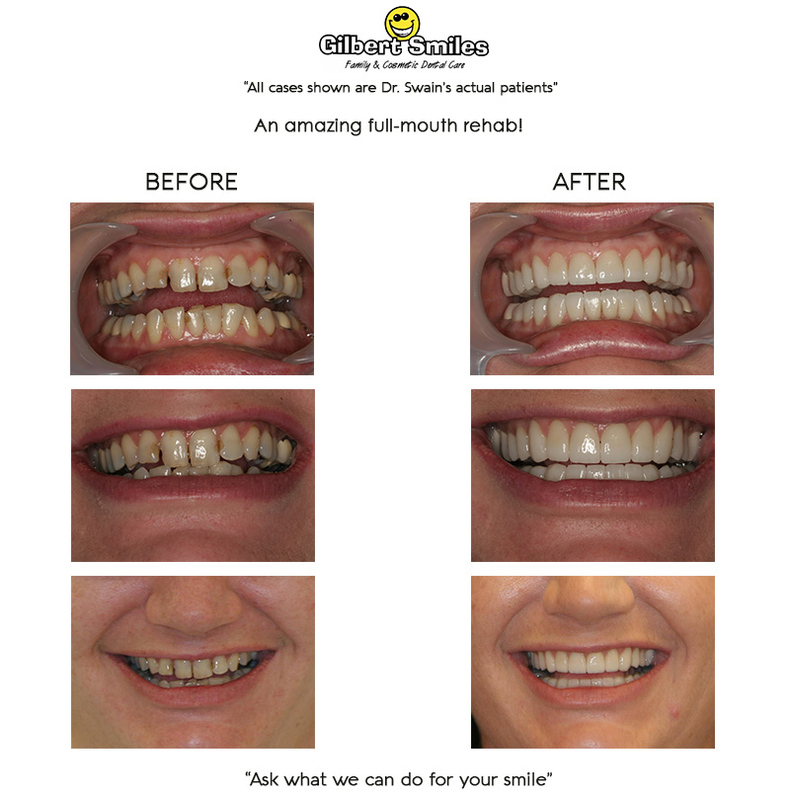 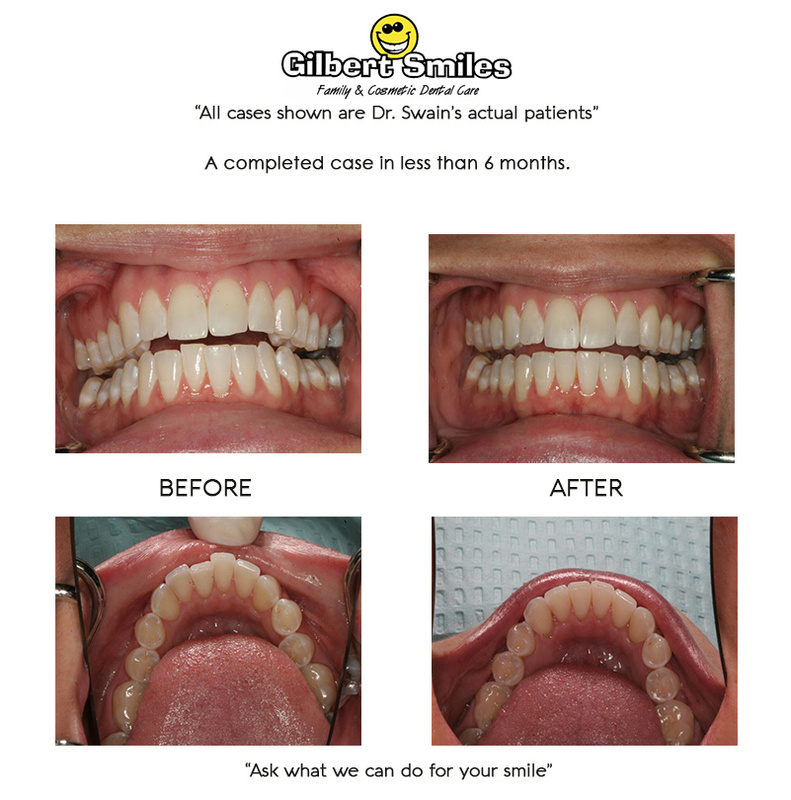 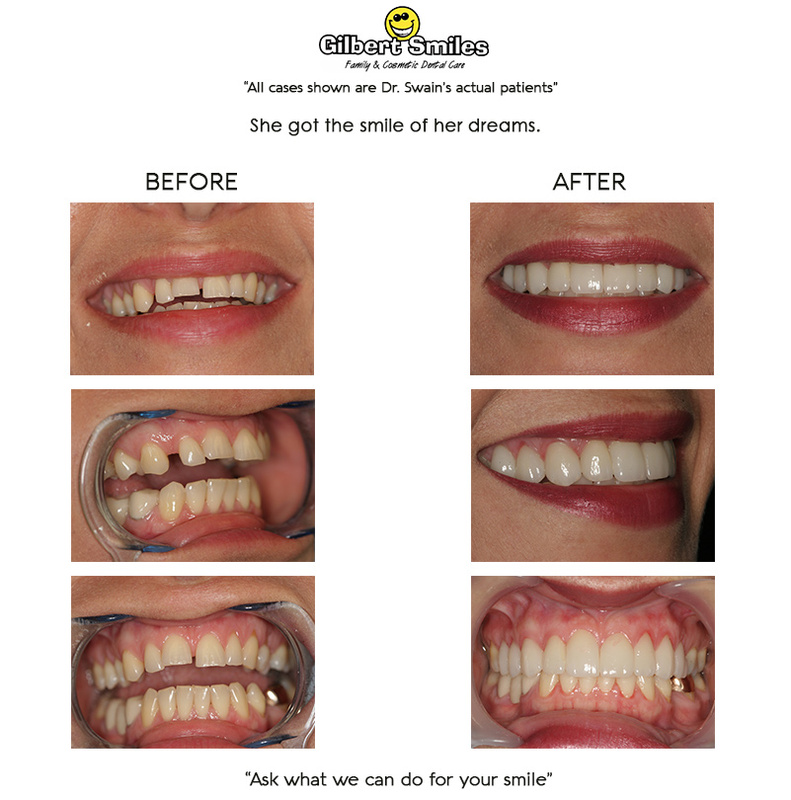 These cases show the remarkable straightening ability of Invisalign treatment. 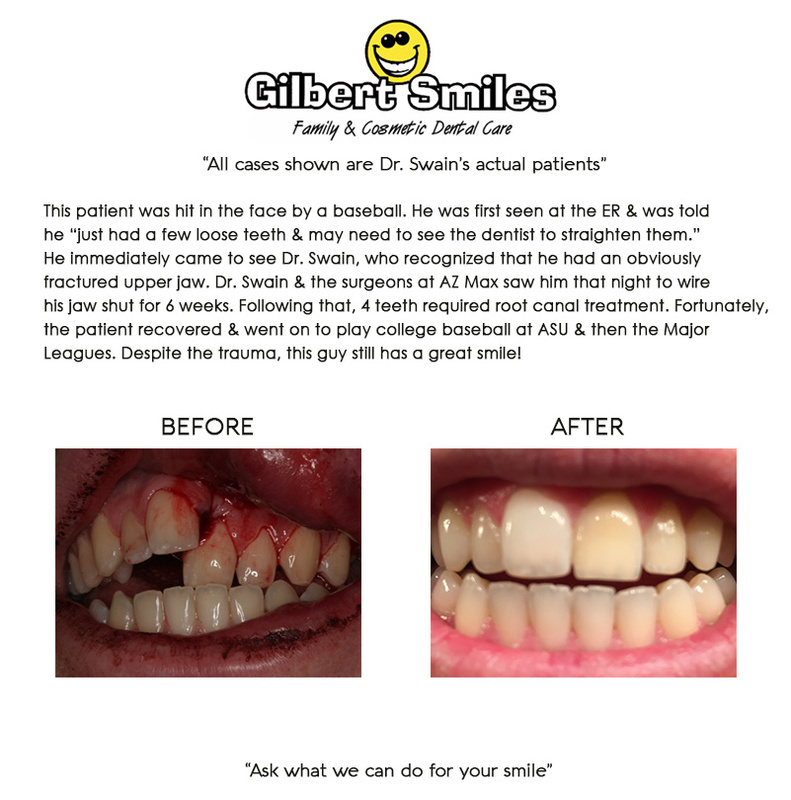 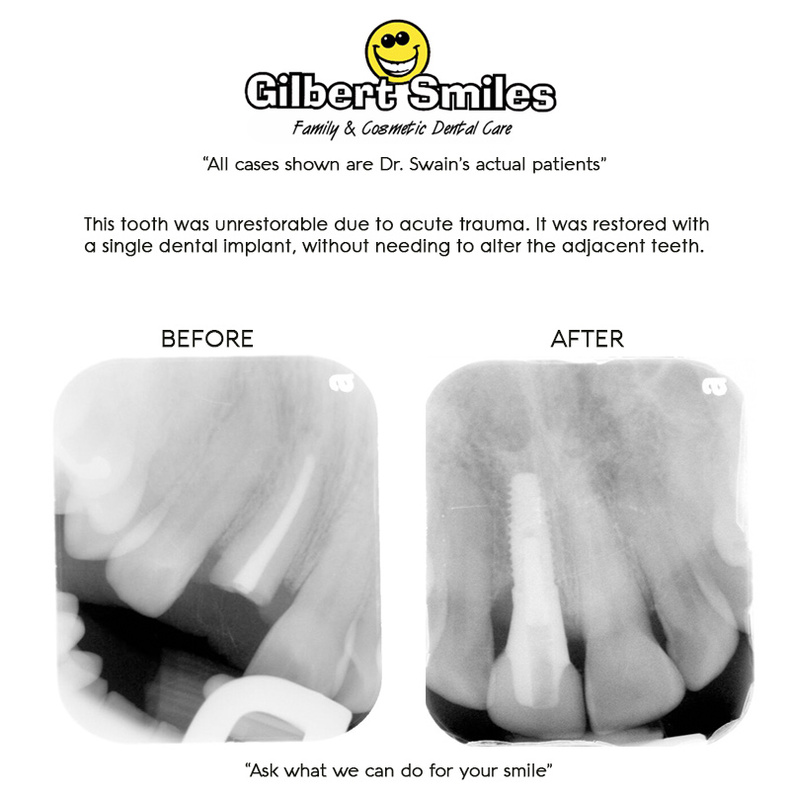 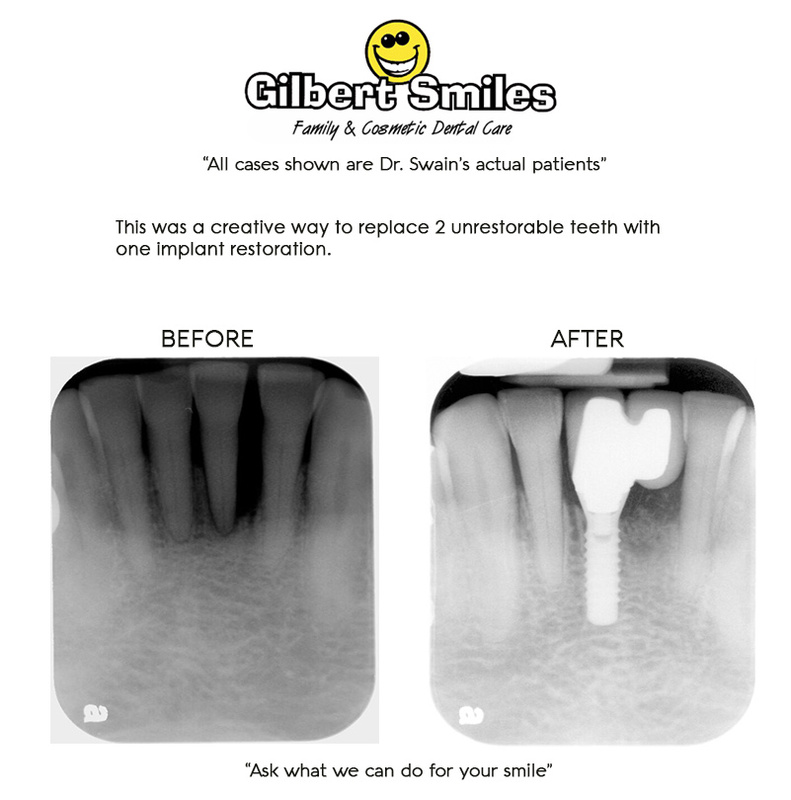 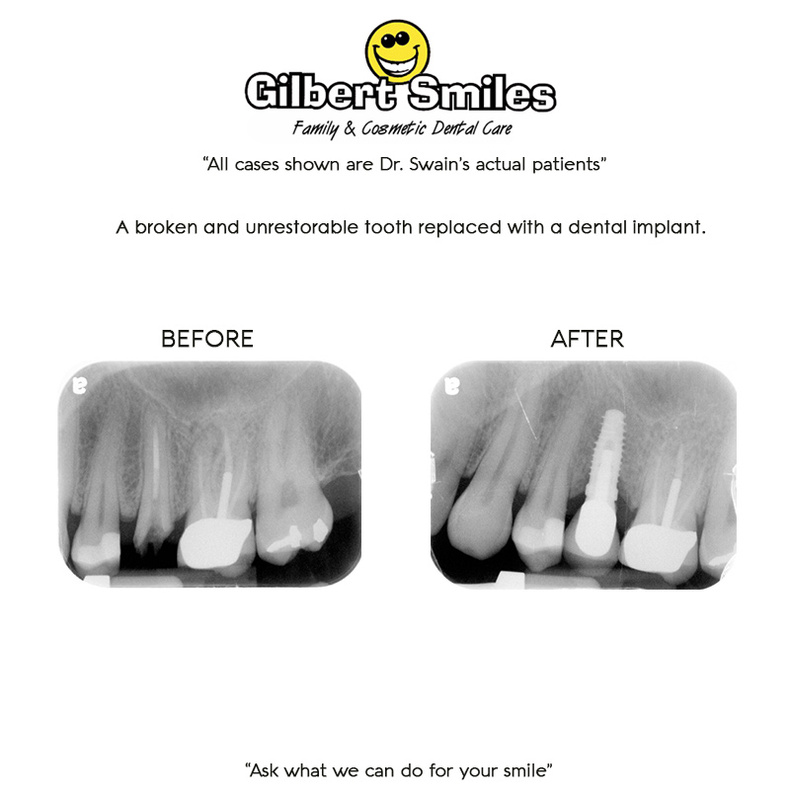 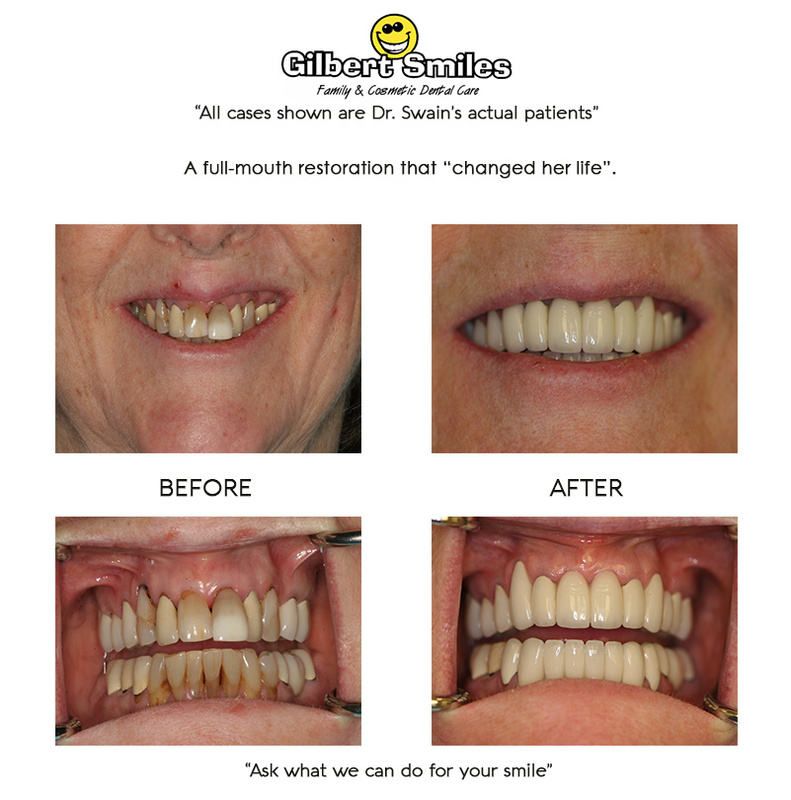 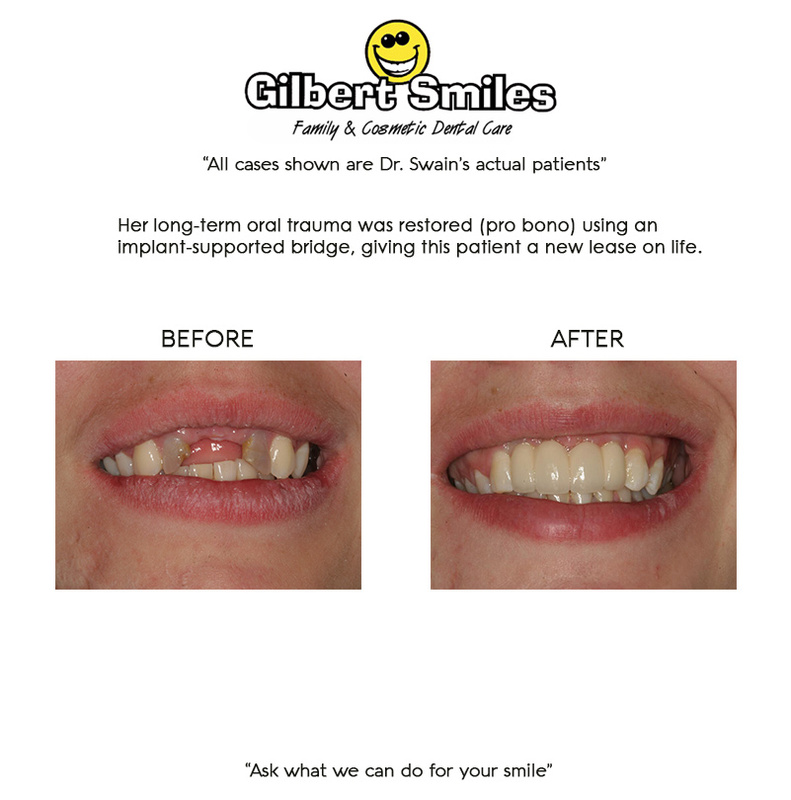 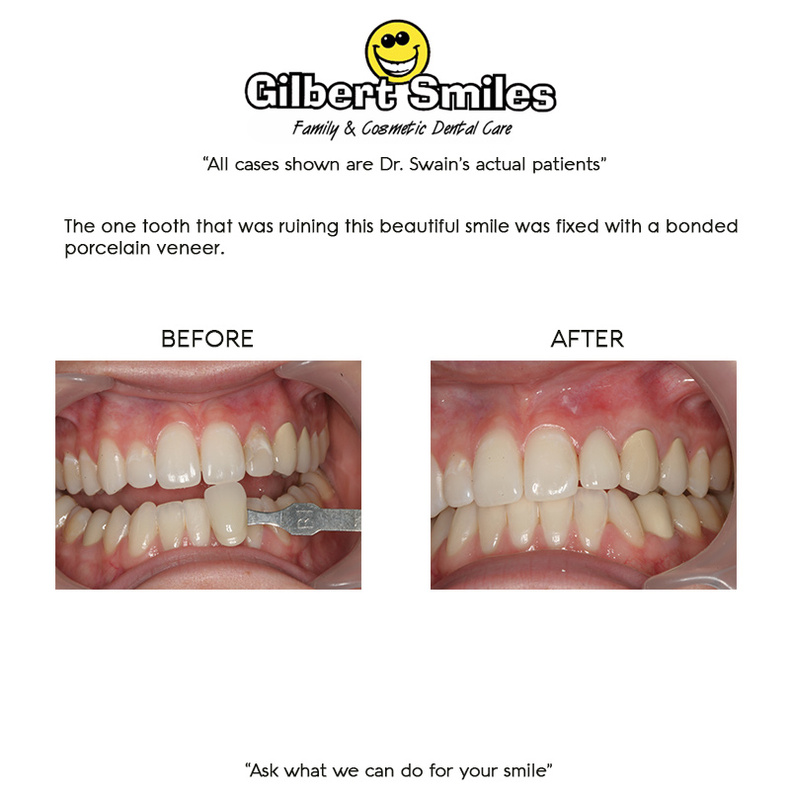 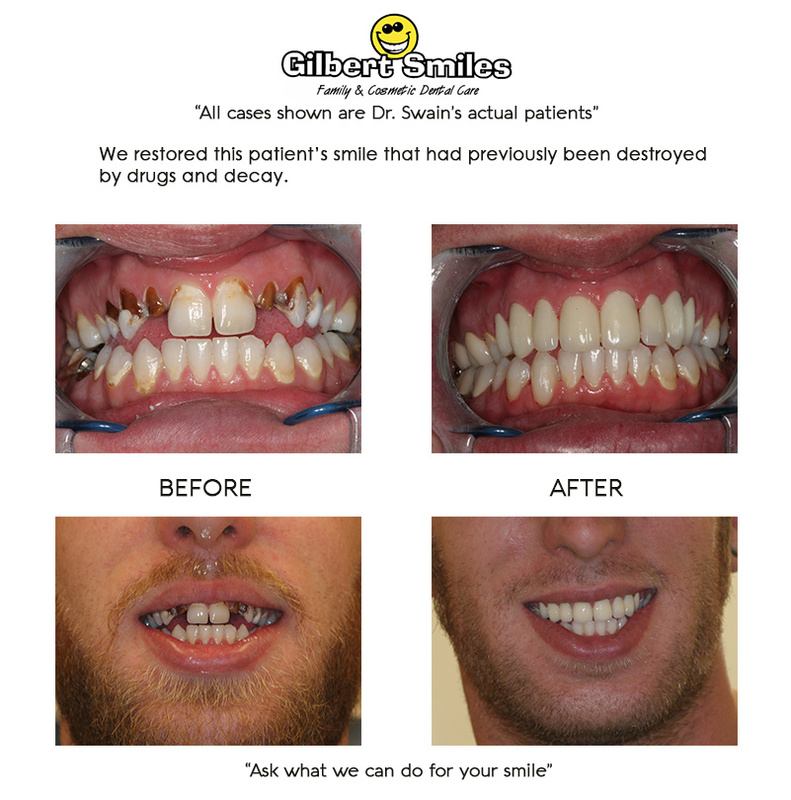 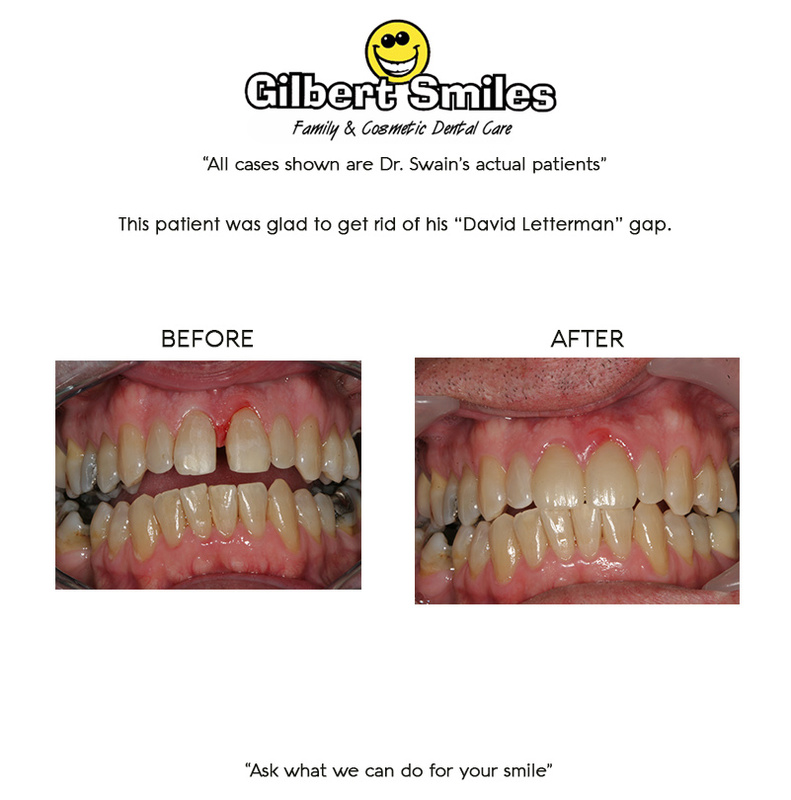 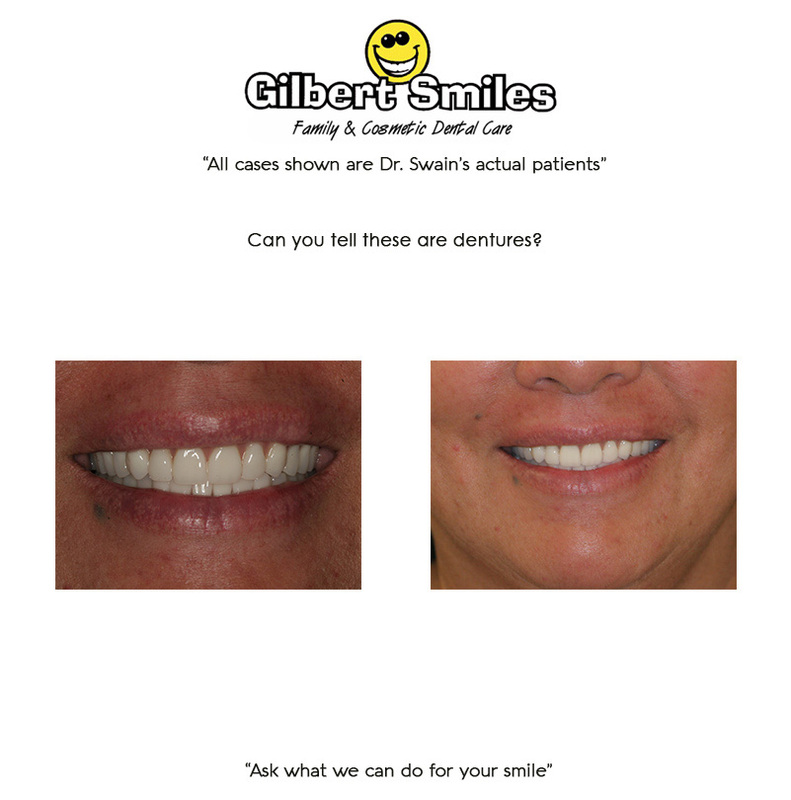 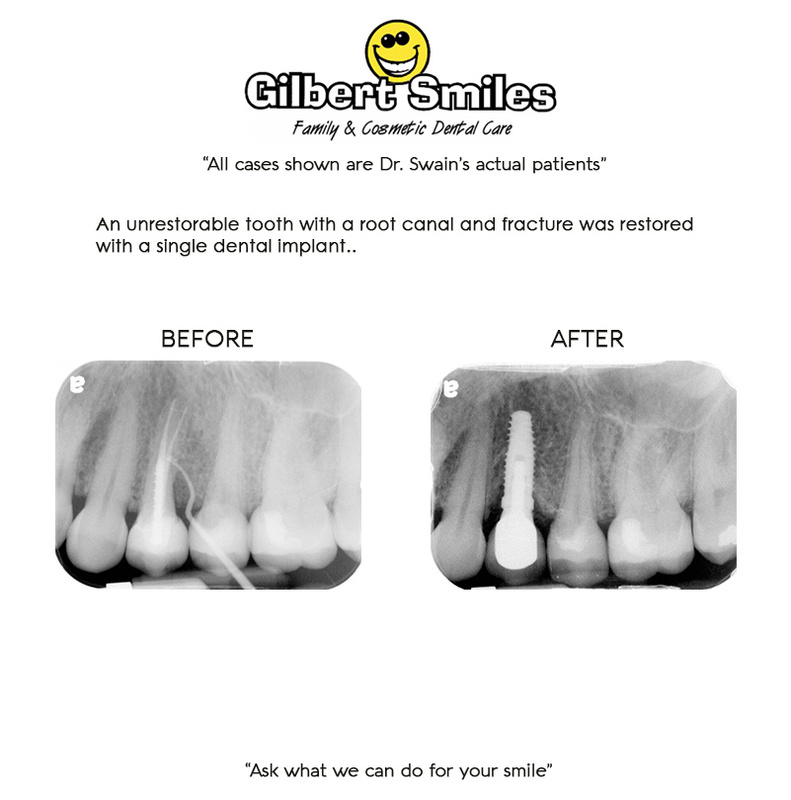 These cases show that unrestorable teeth can be replaced with conservative dental implants.